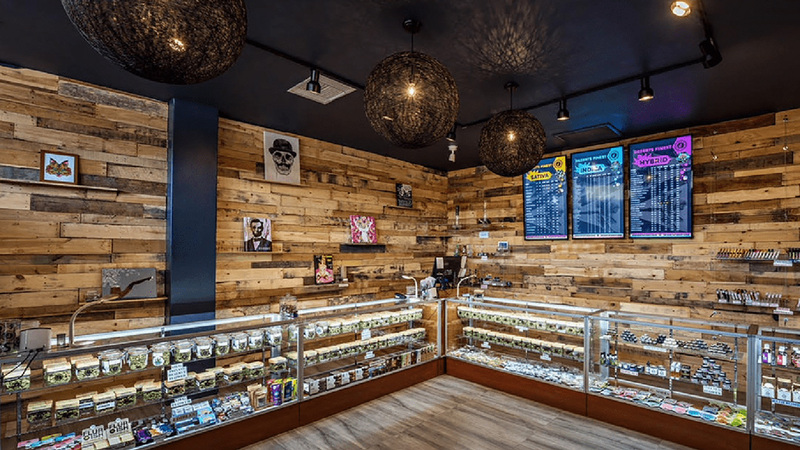 Effective August 24, the temporary ban on marijuana dispensaries, commercial marijuana cultivation and outdoor growing of marijuana in the City of Riverside will become permanent. Last Tuesday, by a vote of 4 to 3, the Riverside City Council determined it would still allow people to use marijuana and to grow up to six plants indoors. This is largely because when Proposition 64, which legalized recreational marijuana and became effective in January, prohibited a municipality’s power to ban such uses. Even though six of the city’s seven wards voted in favor of the state law, the City Council has elected to ban almost every marijuana related action allowable under the guidelines of Proposition 64. To date the only marijuana related activity the council has agreed to allow is cannabis testing. Also, although the council previously allowed individuals to grow four marijuana plants outside (as mentioned above) and four more inside, the outdoor growing of marijuana in the City of Riverside will now be prohibited. The council reached its decision following a two-hour debate that came on the heels of several workshops on the subject that began over a year ago. During last week’s meeting, Riverside City Councilman Chuck Conder, who represents the only ward in the city to vote against Proposition 64, said the ban would allow residents who need medical marijuana to get it from other cities, while limiting the crime he believes is associated with marijuana. “The cost of doing this is not worth the soul of Riverside,” he said. “If they want to go somewhere else to do it, then go.” On the other side of the issue were Councilmen Mike Gardner, Andy Melendrez and Mike Soubirous who voted against the ban on Tuesday. Melendrez shared his sentiments that compared the presentation which preceded the vote as scare tactics and reefer madness.